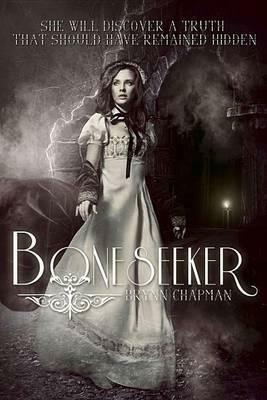 Born and raised in western Pennsylvania, Brynn Chapman is the daughter of two teachers. Her writing reflects her passions: science, history and love--not necessarily in that order. In real life, the geek gene runs strong in her family, as does the Asperger's syndrome. Her writing reflects her experience as a pediatric therapist and her interactions with society's downtrodden. In fiction, she's a strong believer in underdogs and happily-ever-afters. She also writes non-fiction and lectures on the subjects of autism and sensory integration and is a medical contributor to online journal "The Age of Autism."